Contact us to know more about California High Speed Rail. One of the largest, most ambitious public transportation programs in U.S. history, the California High-Speed Train Project will allow passengers to travel from Los Angeles to San Francisco at speeds of up to 220 miles (354 kilometers) per hour, making the trip in just 2 hours and 40 minutes, compared to almost 6 hours by automobile. The system will connect California’s mega-regions, contribute to economic development and a cleaner environment, create jobs and preserve agricultural and protected lands. Using federal and state funds, including Cap and Trade auction proceeds, the California High Speed Rail Authority (the Authority) plans to begin high-speed operations by 2022, and connect San Francisco to Los Angeles in under three hours at speeds of 350km/h (220mph) by 2029. Eventually, the system will extend to Sacramento and San Diego, totalling 800 miles with up to 24 stations. The Authority is also working with regional partners to implement a state-wide rail modernization plan to improve local and regional rail lines. WSP has been helping shape high-speed rail in California from the earliest feasibility studies in the 1990s to the latest business plans in 2014. The firm is now serving as the Authority’s Rail Delivery Partner (RDP), a seven-year engagement from the planning and preliminary design phase to project delivery and operations. The RDP role builds on the firm’s previous work as the Authority’s Program Management Team. In this earlier role, WSP coordinated the activities of more than 35 sub consultants, prepared the statewide program-level Environmental Impact Report (EIR) and Environmental Impact Statement (EIS), and produced the full suite of technical memoranda comprising 130 program-wide technical guidance documents, technical requirements, a 1,400 page design criteria manual, and standards and directives that will define the high-speed train system in California and will assist the Federal Railroad Administration in defining standards and regulations for the US market. 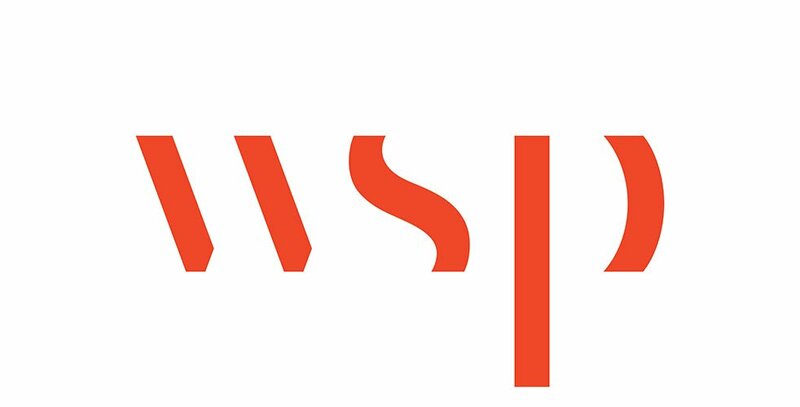 WSP is serving as the Rail Delivery Partner for CHSRA, responsible for moving the California high-speed rail program from the design phase to operation. The program delivery strategy proposes advancing the planning, design and construction of multiple segments of the high-speed rail system using several funding sources. This allows to move multiple segments forward concurrently and connect the HSR system with other existing and planned rail and transportation networks across the state. Coordination across these segments and technical systems integration will become increasingly complex and important. The California High-Speed Rail System is the first truly high-speed rail system to be planned, designed, built, and soon operated, in the nation. In taking on this challenge,the Authority has and will continue to break new ground and set a precedent for other high-speed rail systems in the US. This presents atypical challenges compared to other complex infrastructure projects that have been delivered under more developed state and federal regulatory guidelines and mature technical standards. We have helped a community to recover and rebuild after a devastating earthquake destroyed roads, rail links and buildings while shaking people’s spirits.